Summer is here! This episode is inspired by the explosion of sub-communities and meet-up groups in the expat scene, from group bike rides to game nights to writing groups. 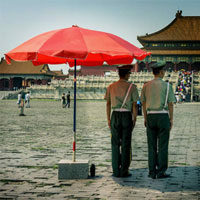 Beyond that, we discuss a recent article on Living with Purpose in Chengdu, WeChat as a tool for organization, music festivals in Chengdu, and places of interest in and around Chengdu. Tune in for some suggestions on how to spend your free time and find your kindred spirits! You can also search for the podcast in your favorite podcasting app (ours is Overcast, which we highly recommend for iPhone users). 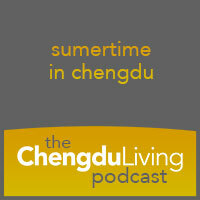 If you enjoy the podcast, please share it! 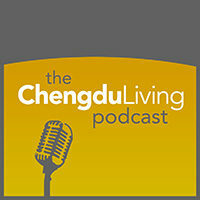 We look forward to recording more of these and continuing to chronicle and share the story of life in Chengdu. Got an idea of what we should record our next podcast about? Let us know in the comments and if you like what you heard, like us on Facebook, follow us on Twitter, and stay tuned for the next one!